Resource Person: Mr. Faisal Rehman, Public Relation Associate. 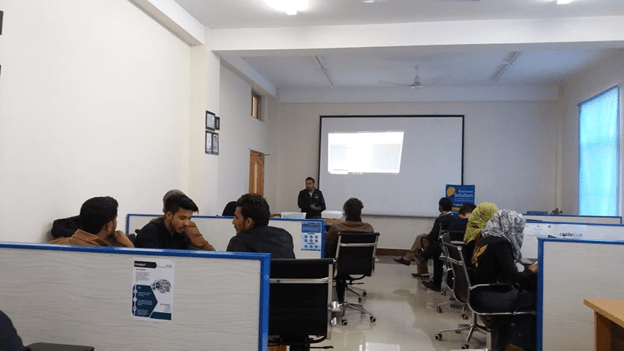 Business Incubation Center organized a workshop on Introduction to Financial Statements. Mr. Faisal Rehman gave presentation on financial statements. He explained methods and rules of preparing financial statement to participants. Financial statements (or financial reports) are formal records of the financial activities and position of a business, person or other entity. Relevant financial information is presented in a structured manner and in a form easy to understand. Participants took interest in session and asked very interesting questions about finance. After this workshop, participants able to make their business financial statement.